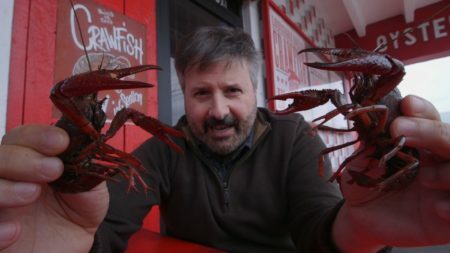 Local food writers preview what different restaurants are doing during Houston Restaurant Weeks. 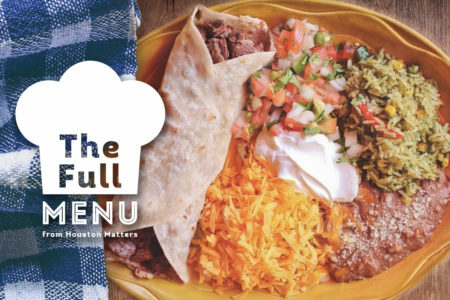 Each August is your chance to try all the local eateries you’ve had on your restaurant bucket list during Houston Restaurant Weeks. 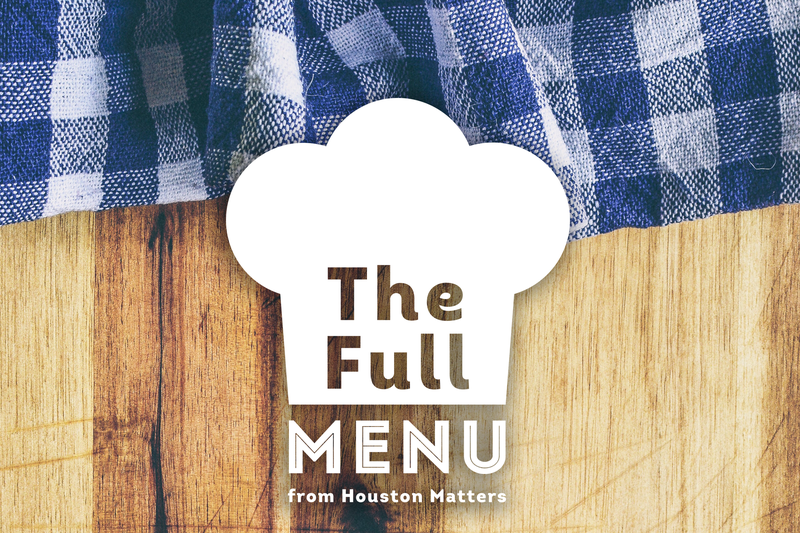 On this edition of The Full Menu, local food writers Gwendolyn Knapp of Houstonia Magazine, David Leftwich of Sugar and Rice Magazine, and Eric Sandler of CultureMap Houston, give us a preview of what different restaurants are doing for this annual event, which benefits the Houston Food Bank.